Make that Caipirinha a double today if you invest in Brazil. Brazilian stocks plummeted Monday after President Dilma Rousseff narrowly won a re-election against Aecio Neves, a pro-business candidate that many in the investment community hoped could lift the country out of its economic malaise. Brazil's Bovespa Stock Index (IBOV) fell by 4% while the iShares MSCI Brazil Capped ETF (EWZ), which tracks a broad range of the country's companies, dove over 6%. In more bad news, New York-listed shares of Brazilian energy giant Petrobras (PBR) tanked 15%. 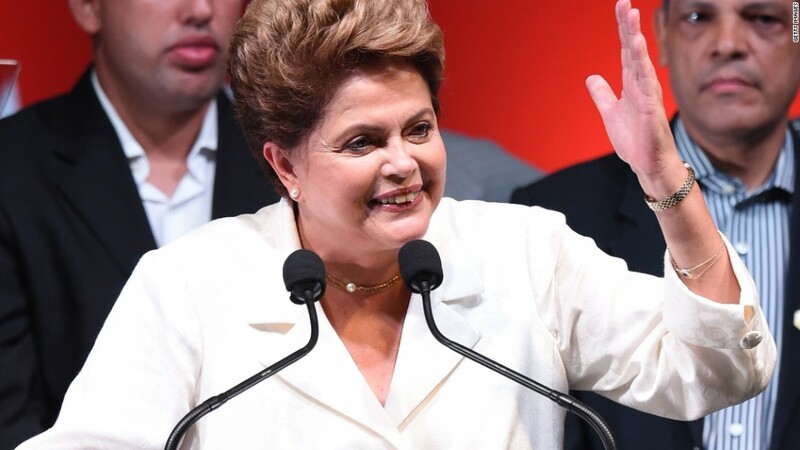 "Brazil disappointed investors by returning incumbent Dilma Rousseff to the presidential office in Sunday's vote," said Craig Botham, the emerging markets economist at Schroder's Investment Management. "Hopes for reform to address Brazil's structural economic problems have been dimmed, if not dashed." The election results have broad implications for the Brazil's economy, which is South America's largest. The country is marred by feeble growth, high inflation, and a widening debt load. Many Brazilians were optimistic that hosting the World Cup last summer would provide a windfall of tourism dollars that could aid its financial situation. But the event became divisive as the government spent billions on brand new stadiums even as poverty continued to plague Brazil's favelas, or shanty towns. One stadium was built in a far flung region that abuts the Amazon jungle, which critics argued would have little use after the cup. "A developing country like that didn't need to spend its money that way," said Peter Kohli CEO of DMS Funds, which manages emerging markets investments. 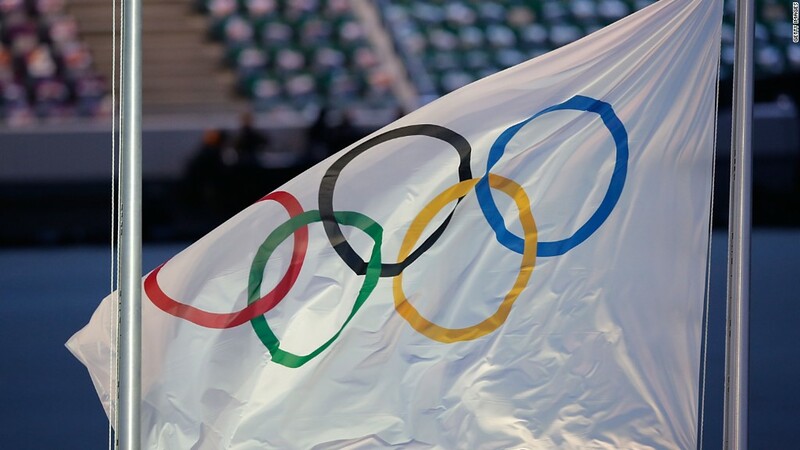 Brazil is now gearing up to host the 2016 Olympics. There have even been allegations of corruption against Rousseff's Worker's Party, though they didn't seem to sway voters significantly at the polls. Brazil's plight is a sharp reversal from previous years when the nation was a darling of emerging markets investors. But economic mismanagement and slumping commodity prices have sent it spiraling downwards. The numbers don't look good. In a report this month, the IMF said it now expects Brazil to eke out growth of just 0.3% in 2014. And in March, Standard and Poor's downgraded Brazil's long term sovereign bonds to just one notch above junk status. Brazil's currency, the real, has dropped 12% against the dollar in the past three months. The nail-bitingly close election in many ways showcased a country at a crossroads. Rousseff, at one point a Marxist rebel who was allegedly tortured in the 1970s during Brazil's former dictatorship, ran on a social platform of helping the poor. She is credited with keeping unemployment low and improving the economic circumstances of many of the nation's neediest citizens. But a growing middle class has also become more conservative, claims Kohli. That gave Neves, an economist, a big bump as voters became more concerned with the health of the overall economy. "There's nothing wrong with social programs, but the first thing you need to do is grow your economy," said Kohli. "If you don't grow your economy, how are you going to help the poor?" 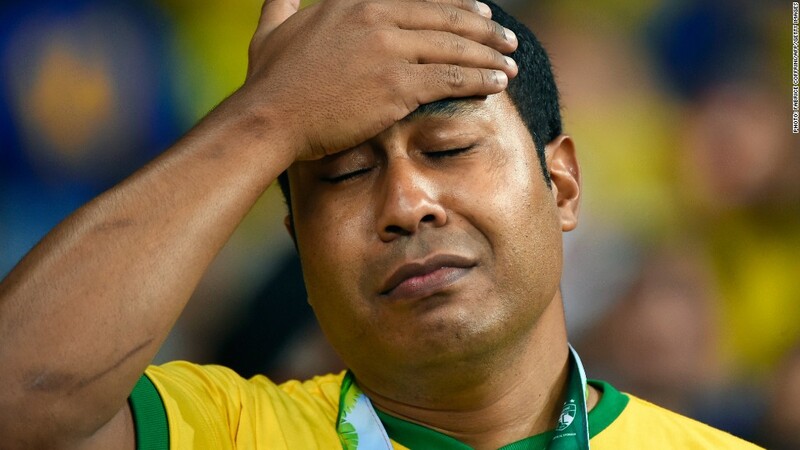 Brazil's economy is in tough shape, as were its soccer fans last summer after the country's loss in the World Cup finals.